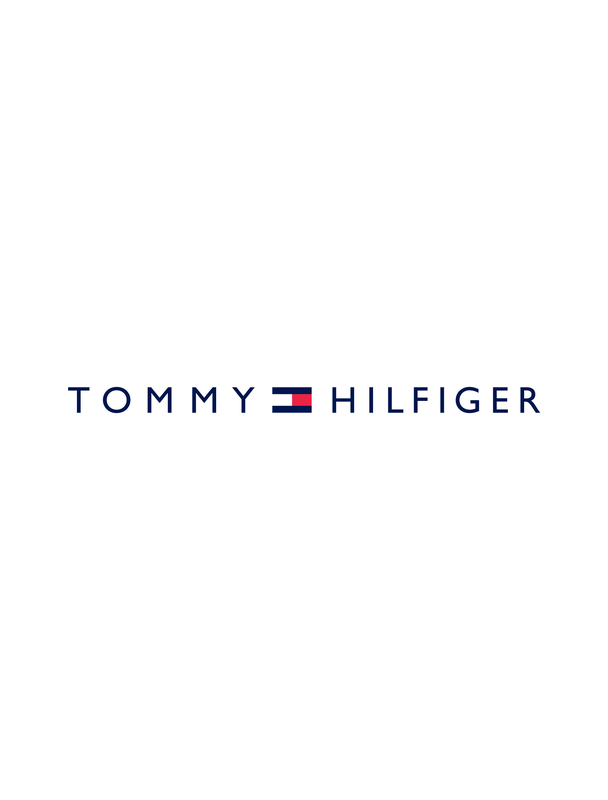 Whatever you're packing in to your busy schedule, with bags and accessories from Tommy Hilfiger and Tommy Jeans, you always have style on your side. Looking for designer bags? Choose a sleek leather briefcase or messenger bag for those all-important business meetings, or skip town with a smart duffle bag. Upgrade your small leather goods with a classy new wallet or key ring, recruit a cool cap for game days, or get dapper with a signature Tommy Hilfiger bracelet or set of cuff links.